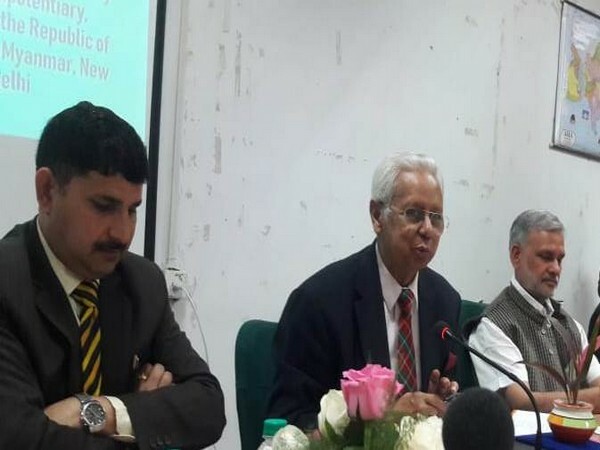 New Delhi [India], March 19 (ANI): Bangladesh High Commissioner to India Syed Muazzem Ali on Tuesday here said that energy sector cooperation is the hallmark in the renewed engagements between the two neighbouring countries. 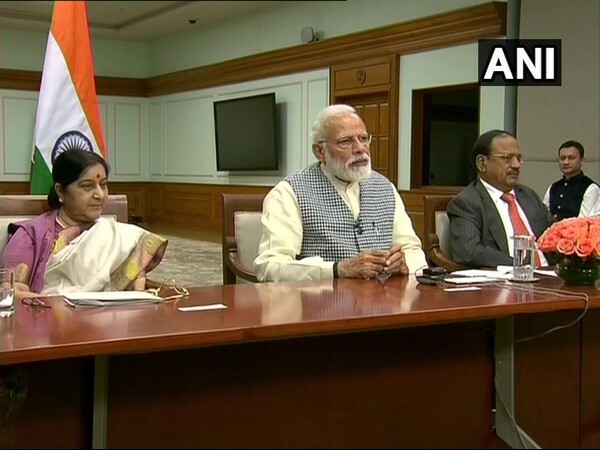 New Delhi [India] / Dhaka [Bangladesh], Mar 11 (ANI): Prime Minister Narendra Modi and his Bangladesh counterpart Sheikh Hasina, Monday jointly unveiled development projects in Bangladesh, through video conference on Monday. New Delhi [India], Feb 8 (ANI): In an aim to strengthen bilateral cooperation, India and Bangladesh on Friday signed four MoUs in key areas including capacity building, anti-corruption issues and medicinal plants. New Delhi [India], Jan 24 (ANI): Bangladesh Prime Minister Sheikh Hasina has felicitated Prime Minister Narendra Modi on the Republic Day of India. Dhaka (Bangladesh) Jan 20 (ANI): Bangladesh Prime Minister Sheikh Hasina Sunday asked the country's Home Ministry to work towards eradicating drug abuse, terrorism, militancy and the 'black disease' of corruption spread by the military dictators who ruled the country in the past. 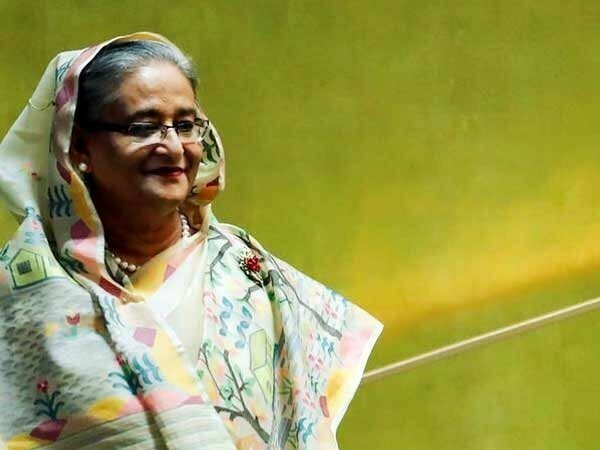 Dhaka [Bangladesh], Jan 20 (ANI): Bangladesh Prime Minister Sheikh Hasina on Saturday said that her government would strive to work for the welfare of the people and that all development policies reach and benefit the masses. Dhaka [Bangladesh], Jan 7 (ANI): Awami League chief Sheikh Hasina was sworn in as the Prime Minister of Bangladesh on Monday. 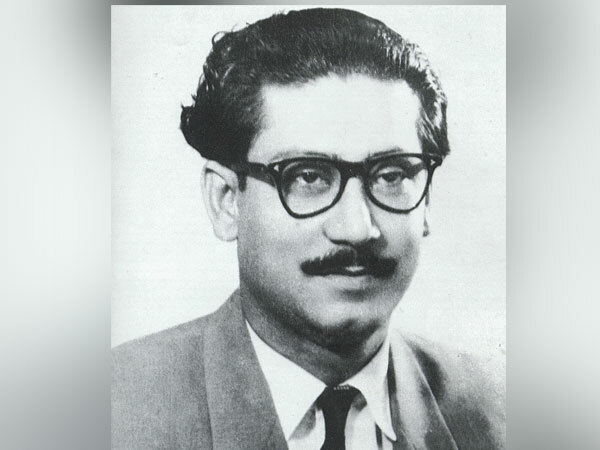 This is the fourth time that Hasina has become the prime minister of the South Asian country. It is also her third consecutive term in the office. Dhaka [Bangladesh], Jan 6 (ANI): Sheikh Hasina will be be sworn in as the new Prime Minister of Bangladesh on January 7, following her party's sweeping victory in the 11th Parliamentary elections, which were held across the country on December 30. Dhaka [Bangladesh], Jan 3 (ANI): The Bangladesh Nationalist Party (BNP)-led Jatiya Oikya Front boycotted the swearing-in ceremony, even as the remaining newly-elected lawmakers, including those from the Awami League, took the oath here on Thursday.